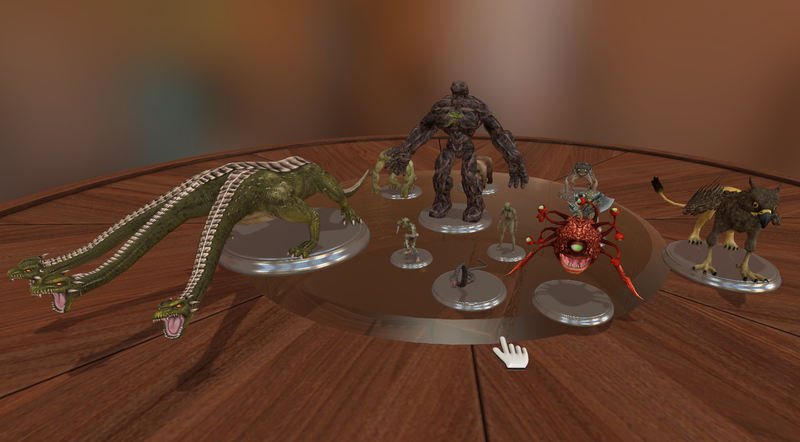 Tabletop Simulator Beta v0.8 is now online! This update brings you new goodies like Mahjong (our second game mode), custom deck support, and 8 new RPG figurines! 8 new figurines to add to our RPG kit! Note: Ram usage is extremely high this patch, but optimization will be coming in a future patch. Upgraded the engine to Unity Pro – Unity Logo removed & soft shadows added (Higher settings might cost more performance). When mousing over you can press ‘1’ to change state, ‘2’ to attack, and ‘3’ for death. 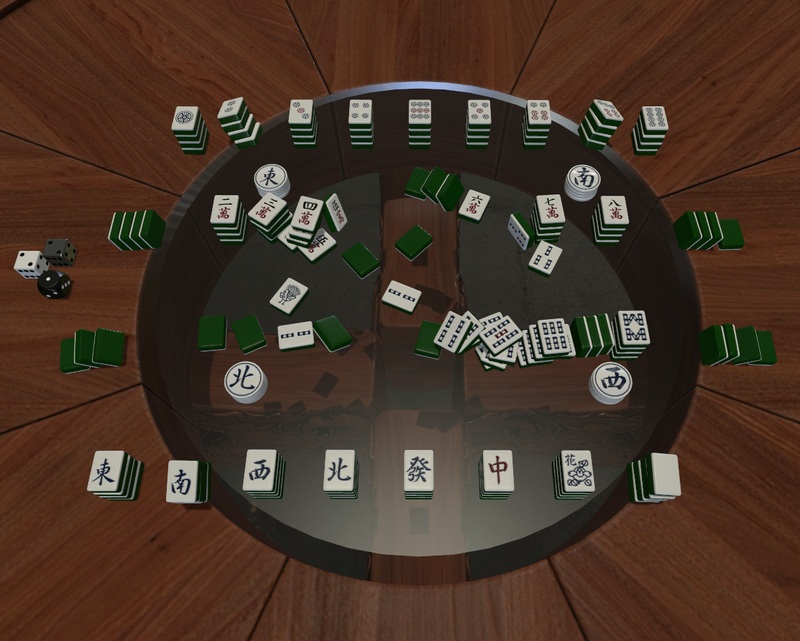 Mahjong, the second new game mode, has been added. (Right now it’s just scattered, we’ll come up with one spawn positioning next patch). 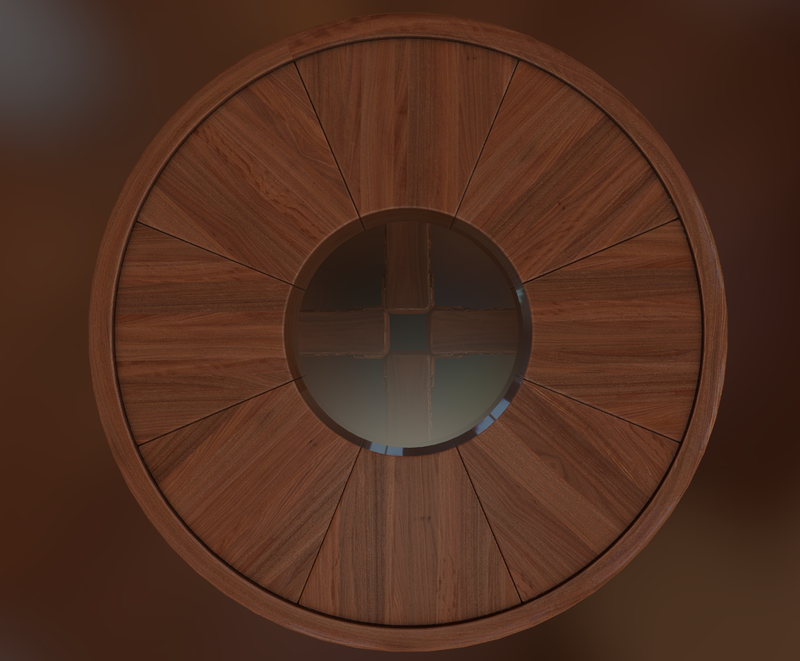 New beautiful round wooden table, with glass center accent! Save folder location is fixed for Mac & Linux. All versions of the game will find it under Documents/My Games/Tabletop Simulator. Cards that are hidden are now just white instead of a joker. Slightly changed felt for octagon and hexagon table. Fixed Memory leak with custom board. Chat log scroll no longer jumps to the wrong location with lots of chat messages. Chat log has been limited to 100 messages to make scrolling more manageable. Right clicking to pick up chips from tall stack should now work. Player’s turns are now working and how they are displayed is slightly changed. Fixed objects not spawning; backing into the play area if you change the table after flip. Added some more debugging information for when connections fail. RPG figurine run is now working for clients. Multiple custom decks might not sync well with late joining players. Solitaire is currently not working. Card rewinding is not working. You can find the latest version of the game, and all patch notes on our downloads page. 2nd new game mode added – Mahjong!